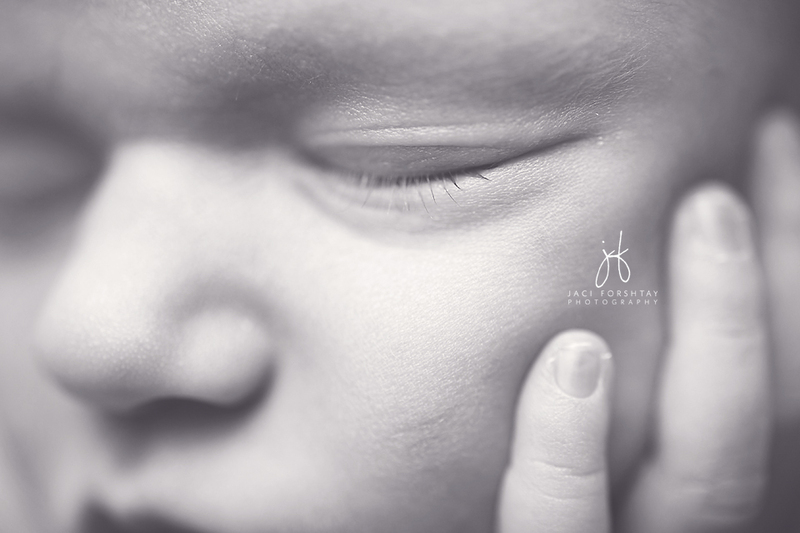 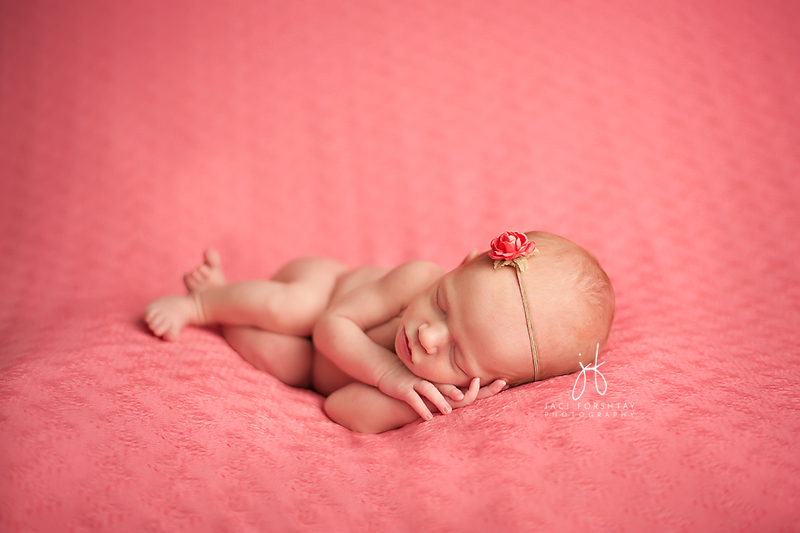 Even though I photograph so many little ones, I just love how each baby is unique and special in their own way. 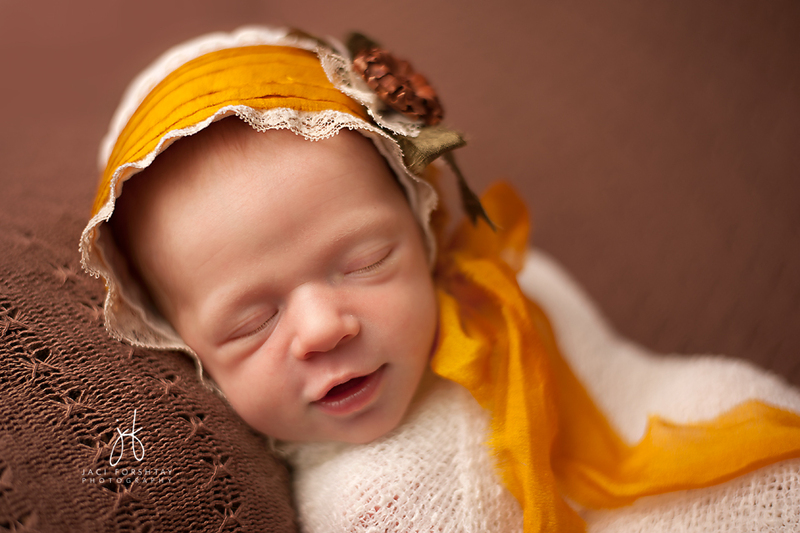 Cecilia was so sweet and dainty. 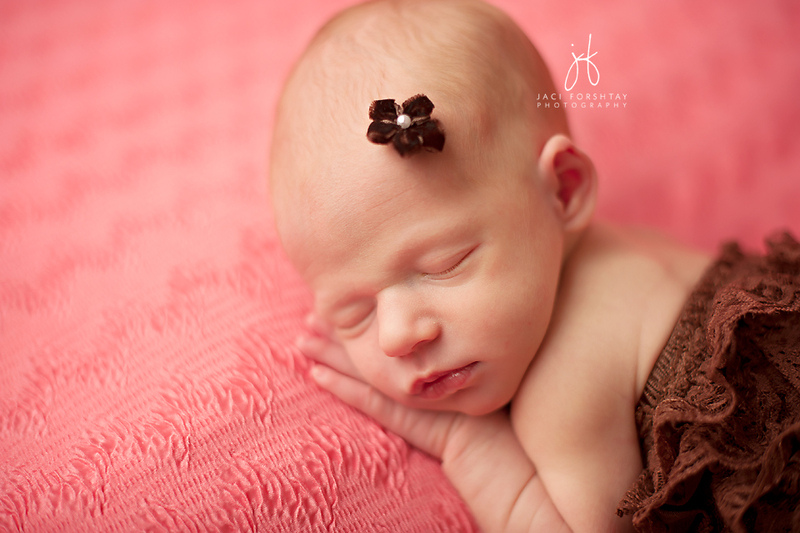 She has such beautiful little features and gave me a few darling smiles too! 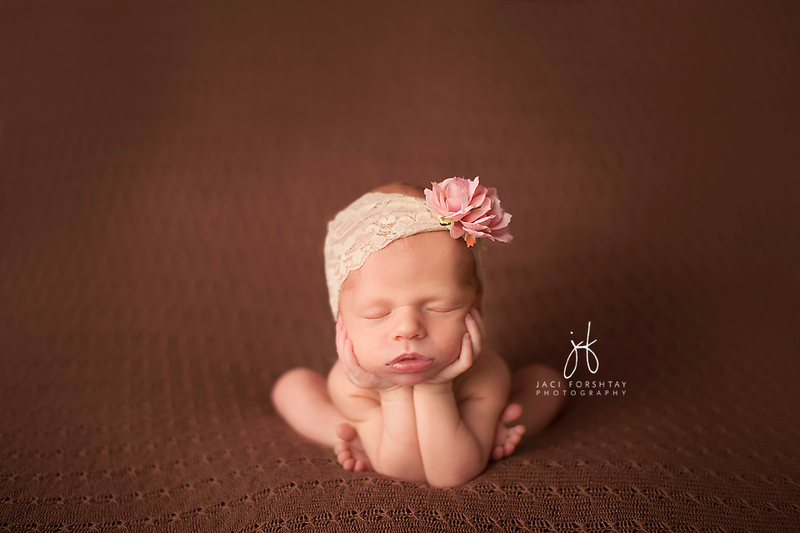 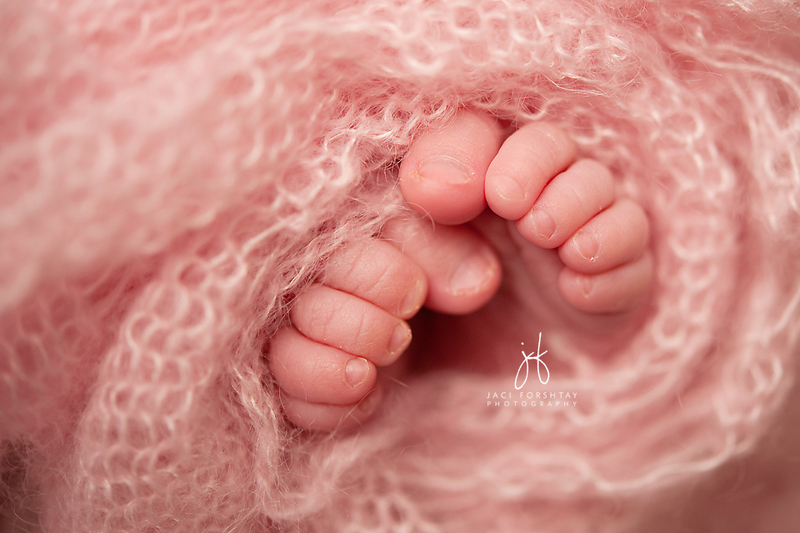 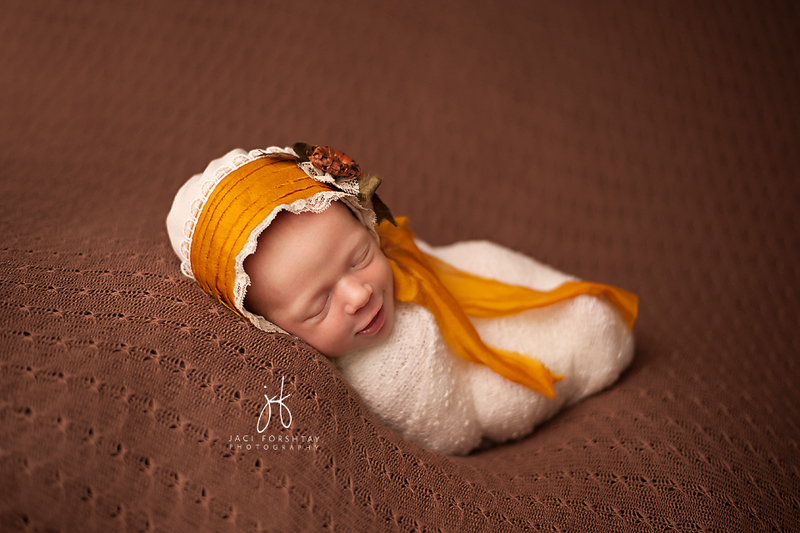 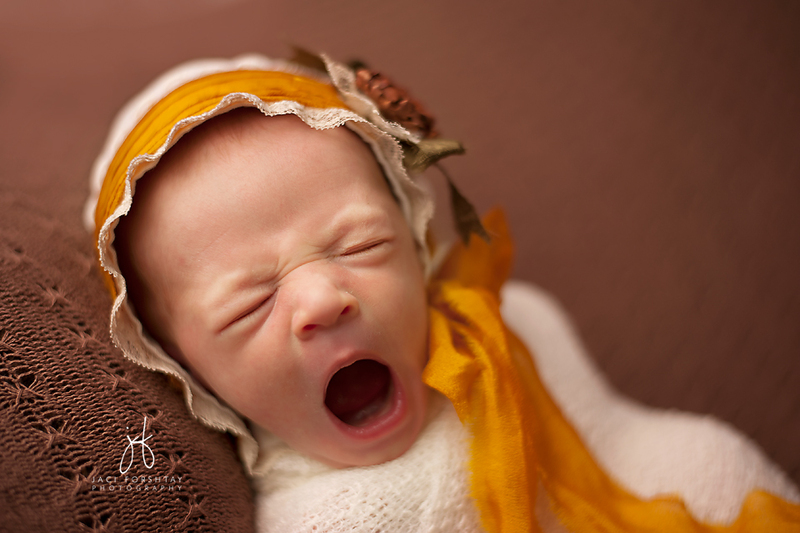 2014 Newborn of the Year Contest – COMING SOON!